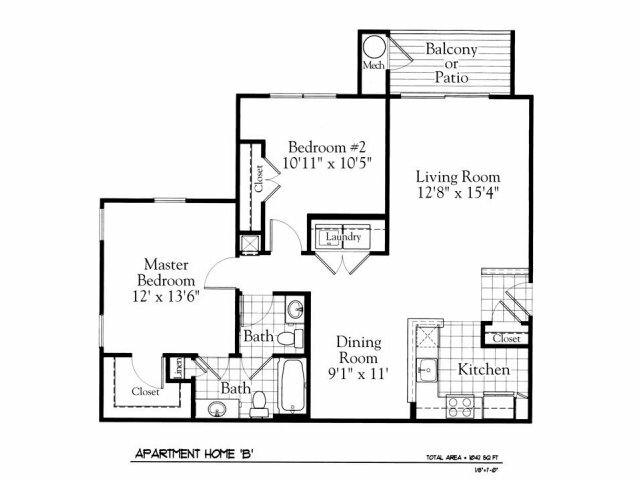 Our community offers one, two, and three bedroom apartments for rent in Owings Mills, Maryland. 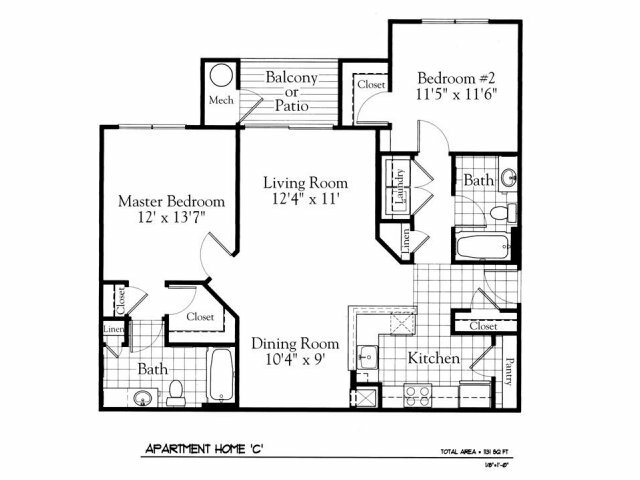 We offer five different floor plans so you can find the perfect fit for you. 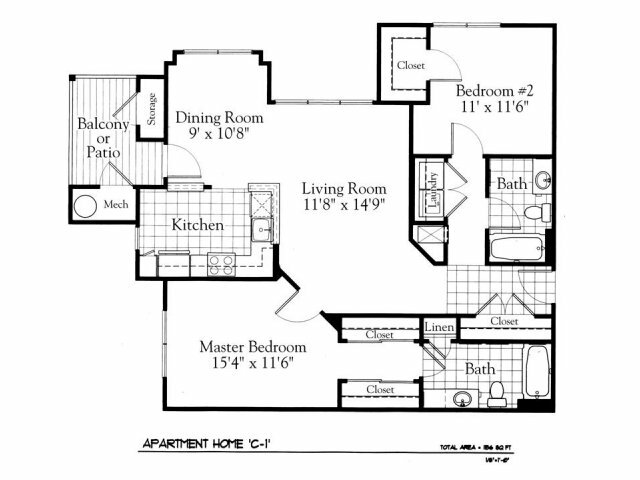 The different floor plan options you can choose from are: Model A, B, C, and D. All of those floor plans are 2 bedroom, except for the Model A. Enjoy fresh air from the comfort of your home with a balcony or patio. Our new kitchens feature new black GE appliances. We offer convenience with an in-unit washer and dryer. 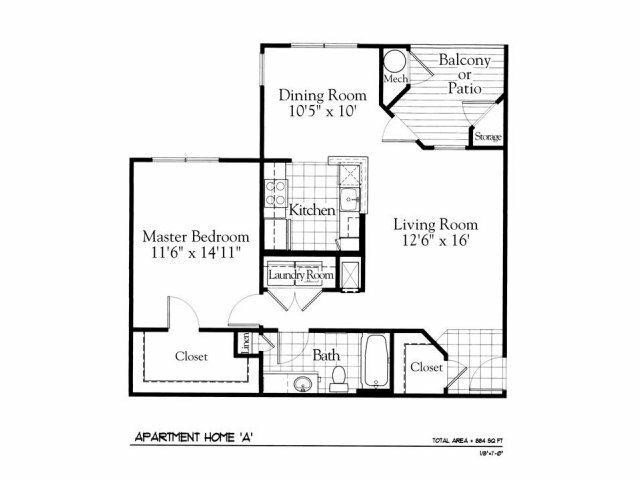 Want to make one of our spacious apartments home? Check online for availability or come in to schedule a tour with our office today. The Gates of Owings Mills apartments in Owings Mills, MD, is located near shops, dining, and the Metro station. 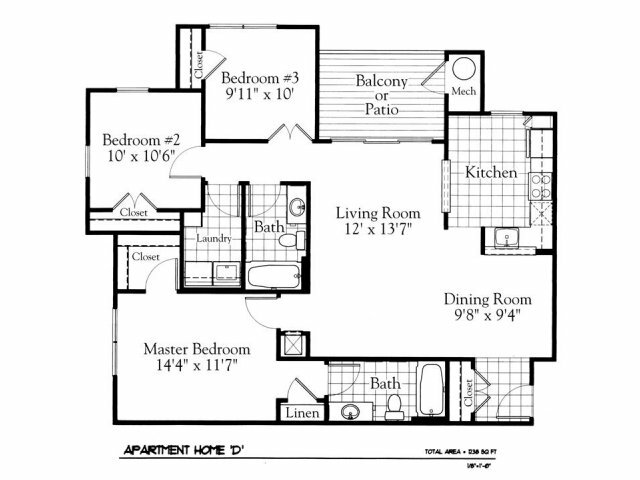 We have one, two, and three bedroom apartments for rent.